If 2018 was the year of the evolving technology and notches, 2019 is expected to be the year of punch-hole camera cut-out. It has been rumored for months about the Samsung Galaxy S10 with such a feature, but Galaxy A8s is already there. Samsung has already revealed the Galaxy A8s, which contains a hole in the screen for the front camera. 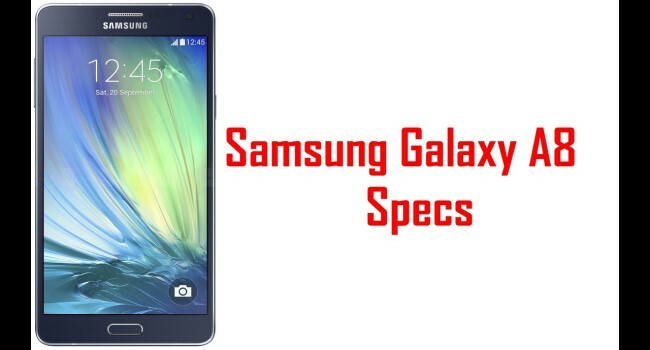 It’s not surprising, in fact, as we have been hearing the rumor about the Galaxy A8s for a while, and Samsung has stated that it would integrate some of its fancy new features on mid-range phones. Here’s everything that you should know about the new Samsung Galaxy A8s which has officially been launched this December. Samsung has led the pack along with Honor and Huawei on the punch-hole in-screen camera as its Samsung Galaxy A8s’ LCD display comes in at 6.4 inches, with a clean resolution of 2340 x 1080. But the presence of a hole in the top left gives the phone a little unusual look. 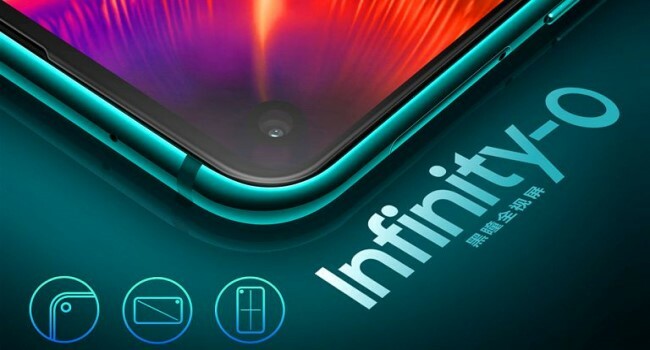 In the place of a notch, the punch hole — a screen type which the Samsung calls Infinity-O — has the selfie camera. You will find the sensors next to the camera in the notch or the bezel the has been placed elsewhere. The body of Galaxy A8s is quite sleek and glossy 7.4mm thick, and although Samsung claims that the rear panel has a 3D curve to it, the company hasn’t mentioned what material is used to make it. It is available in gray, green, or blue colors, with some kind of gradient effect in every piece. 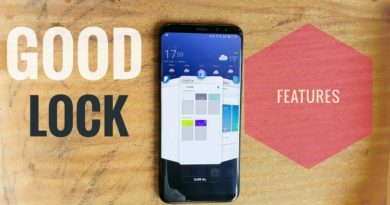 This cool phone is powered by a Qualcomm Snapdragon 710 processor that makes it one of the few so-called “premium mid-range” devices with a 700-series processor available on the market. This phone is available with options of either 6GB or 8GB of RAM, and 128GB of storage, with MicroSD card slot, which is expandable to 512GB. 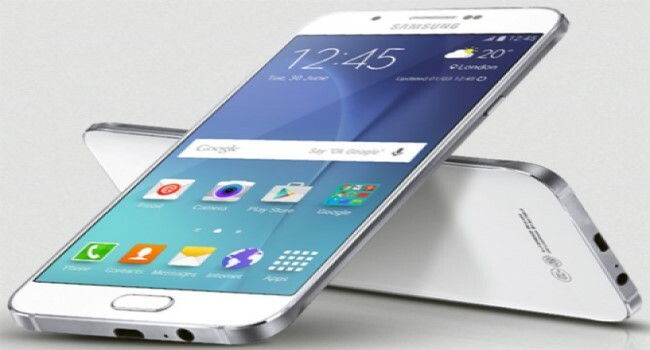 The battery is of 3,400mAh, which can power the phone at least a day of continuous use. The selfie camera that is placed with the punch hole on the front of the Galaxy A8s is of 24 megapixels and a f/2.0 aperture. You will also find a triple-lens camera on the rear of the device which is set inside a section that gives this phone a look of an iPhone XS. The primary camera has 24 megapixels and a f/1.7 aperture, in addition to a 10-megapixel telephoto sensor, and a 5-megapixel sensor which is integrated for depth-sensing. Samsung Galaxy A8s will be available in China starting on December 21, and it’s also available for preregistration via Samsung’s Chinese online store now, but it’s yet to know if the Galaxy A8s will ever be released globally. This is what all you need to know about Samsung Galaxy A8s as of now! 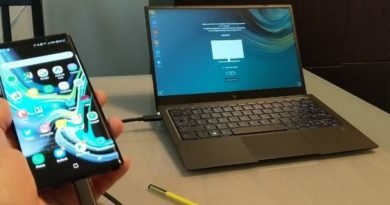 If you happen to reside in China you can pick one to test the waters and if not you need to wait for the release of this smartphone worldwide, if it happens to!